The Tropico franchise is one of those simulation series of games that you have to try once in your life. 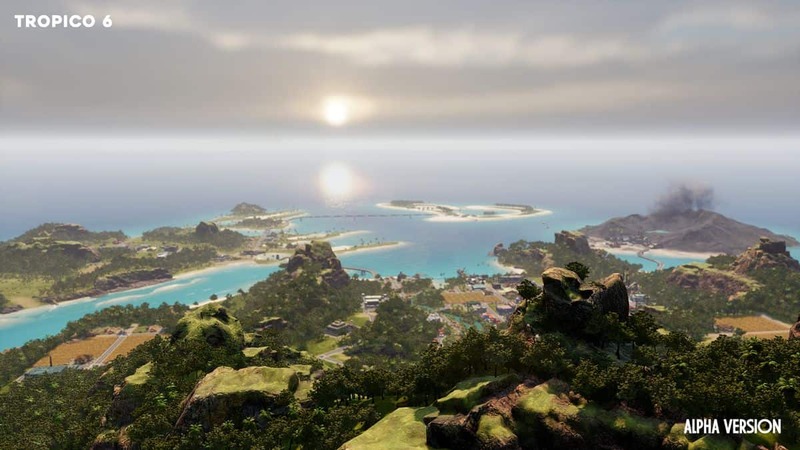 The new addition, Tropico 6 is said to feature “fully simulated” tropicans that will enhance gameplay and put another grain of difficulty to it. Furthermore, Tropico 6 will feature facilities that will create new opportunities such as imprisonment facilities that will keep citizens from being hateful of El Presidente. 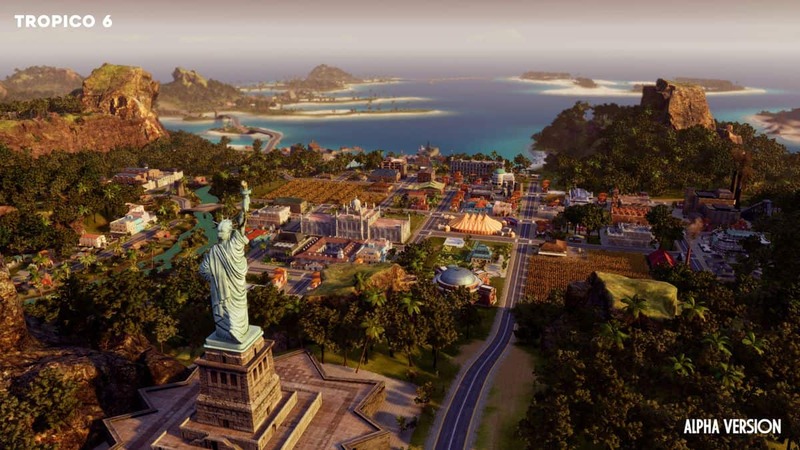 As it seems, Tropico 6 will be bigger and more interactive as any previous addition to the franchise. 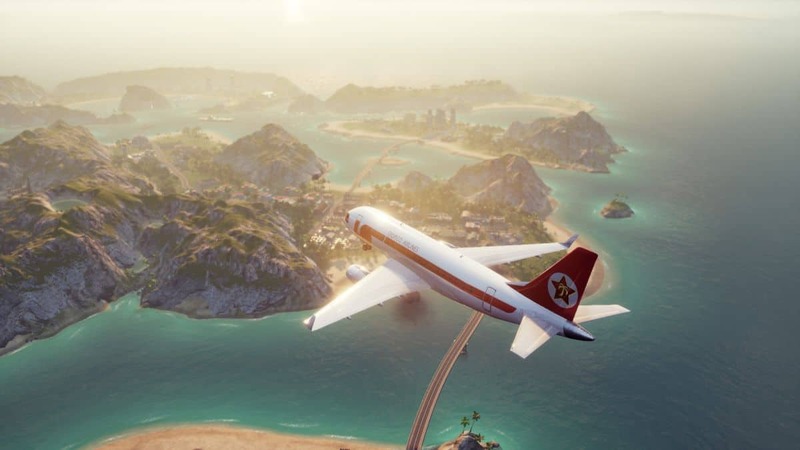 Tropico 6 still has no specific release window but its stated for release this year on PC, PlayStation 4 and Xbox One.